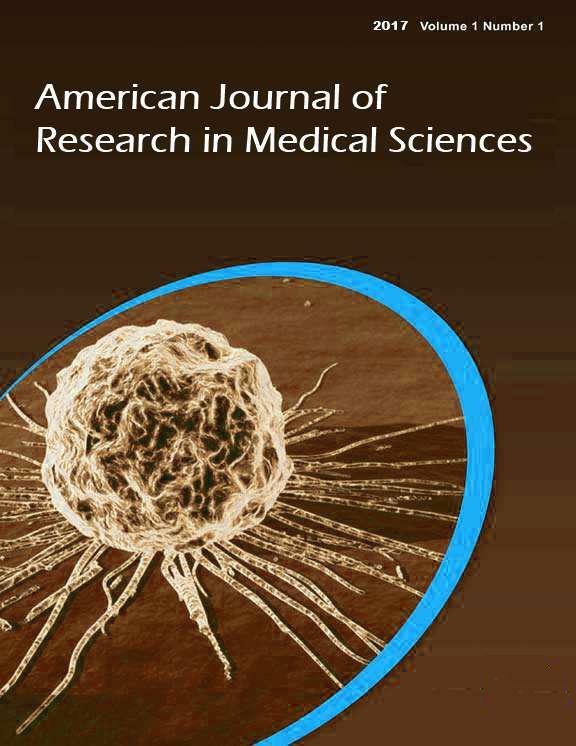 International Journal of Research in Medical Sciences. 2015; 3(11): 3015-3020. Oxidants and Antioxidants in Medical Science. 2012; 1(3): 161-167. Are There Differences Between Male Versus Female EMS Professionals on Emotional Labor and Job Satisfaction? Journal of Behavioral Health. 2014; 3(2): 82-86. Journal of Environmental and Occupational Science. 2015; 4(1): 22-26. Journal of Environmental and Occupational Science. 2014; 3(2): 65-70. Journal of Molecular Pathophysiology. 2015; 4(2): 65-68. Oxidants and Antioxidants in Medical Science. 2012; 1(3): 169-173.